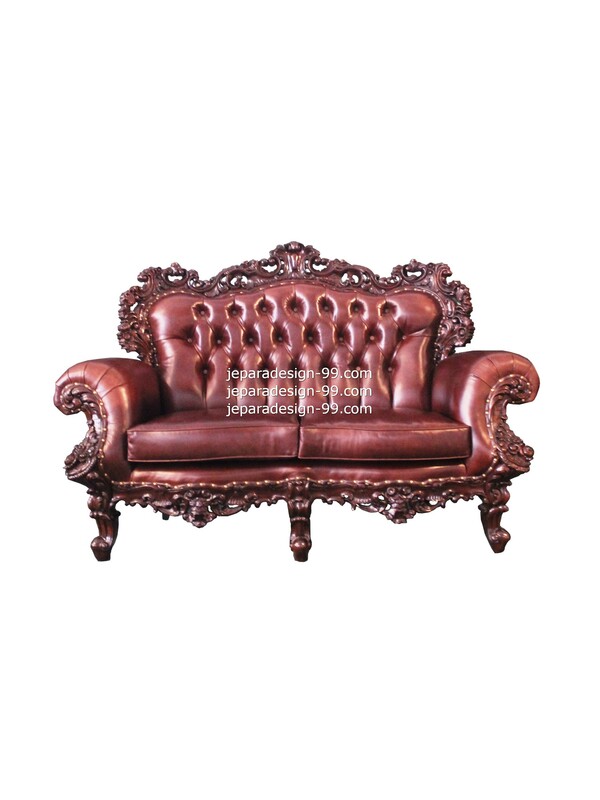 This three seater sofa give sense of classic style and luxurious accent to your home. 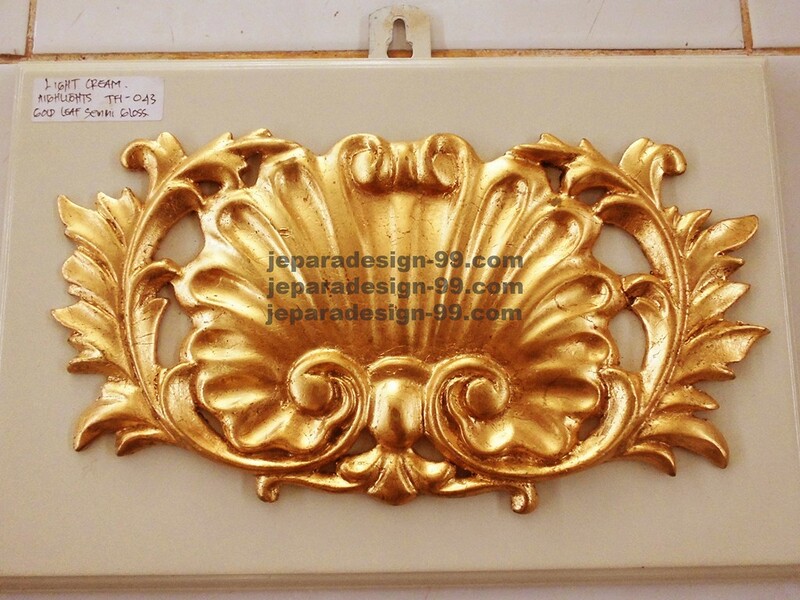 We use heavy carving to embellish the frame that made it definitely look elegant. 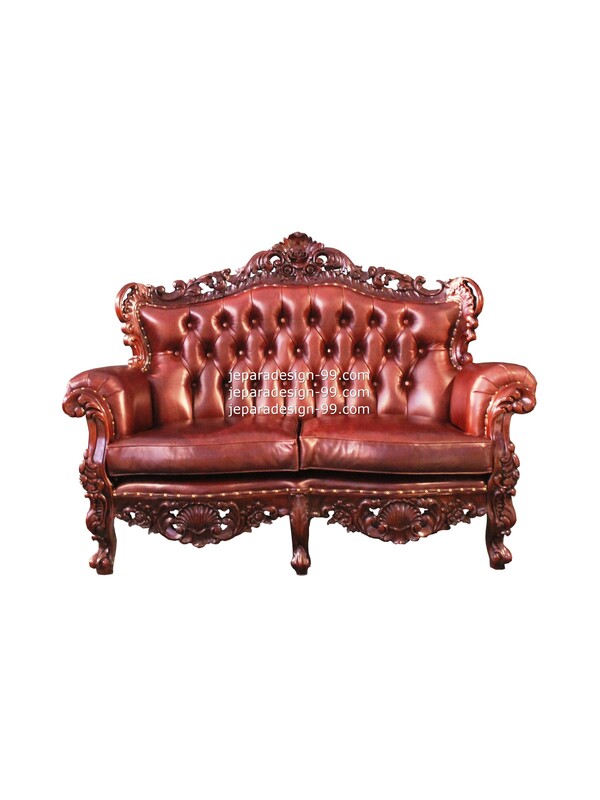 We are sure that everyone need furniture that is strog and durable, so we made this sofa with sturdy construction of kiln-dried Mahogany wood and combine with finest leather upholstery. This padded sofa has leather upholstery and well finished in classical style. This double seater sofa certainly sturdy and durable since it made of kiln-dried mahogany. Our well experienced artisan set made it in detail so this sofa gives the best performance in bringing luxurious accent to your house. 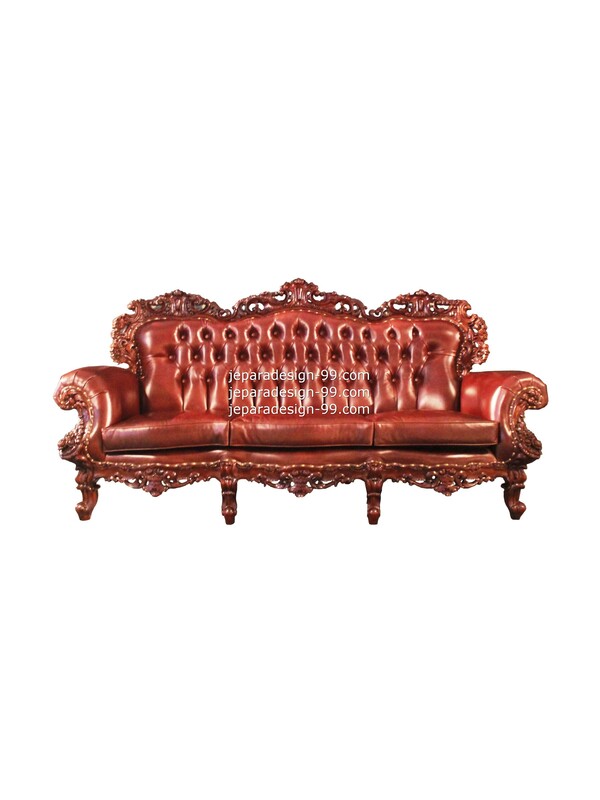 Besides of comfort, this sofa is beautified by heavy hand-carved carving on the frame, and button for the inside back of sofa. 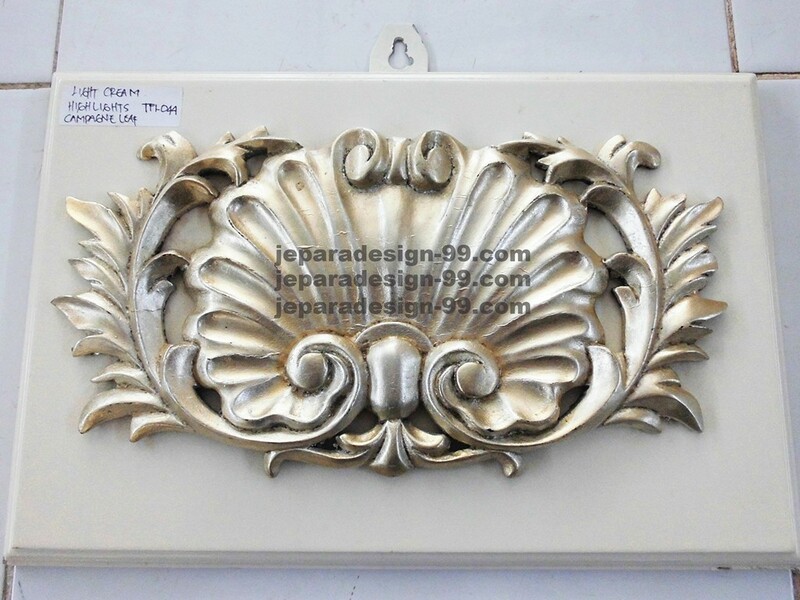 Leather is symbol of luxury, sturdy, and natural beauty. We use the leather for this single sofa that was made in Jepara, Indonesia by our well experienced artisan seat in high quality. It's very comfortable to seat on it. 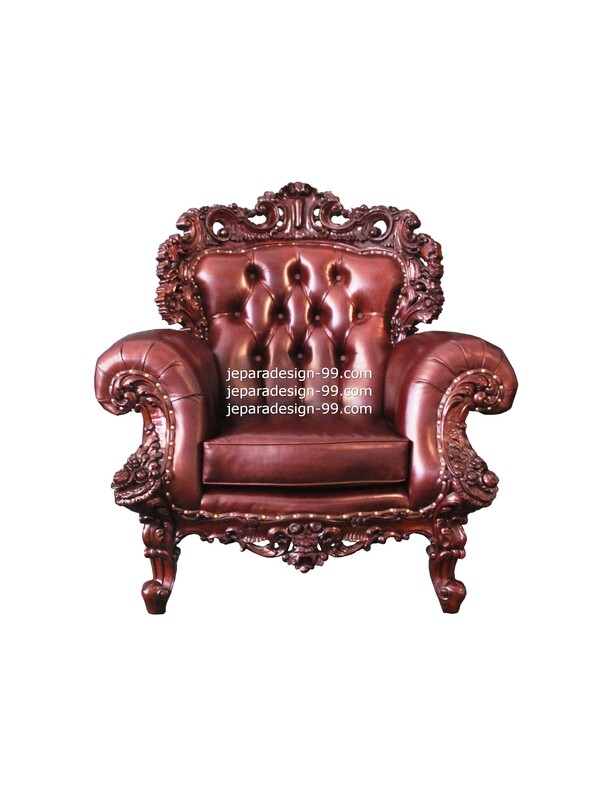 The combination of finest leather and sturdy construction of kiln-dried mahogany ensures long lasting enjoyment for years and years, it will impress you. 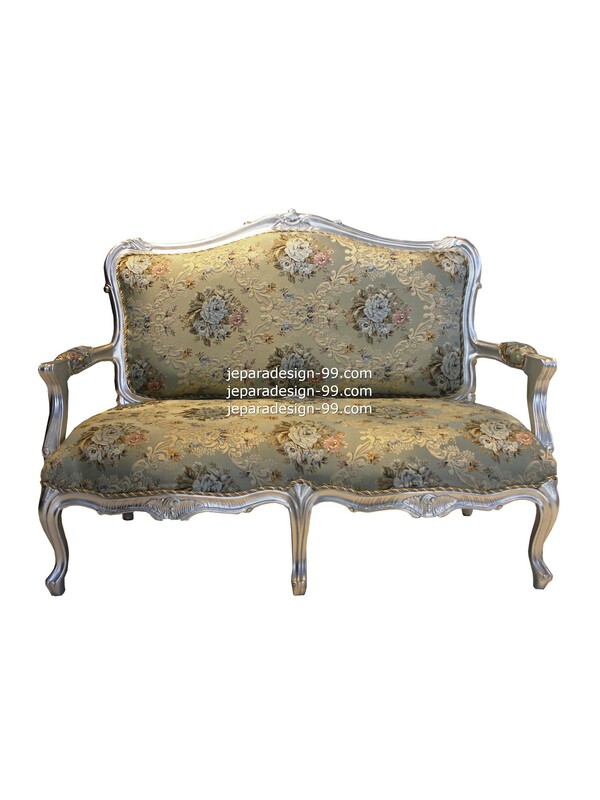 We present one of our best classical style sofa, a double seater sofa that has shape like violin for its back. 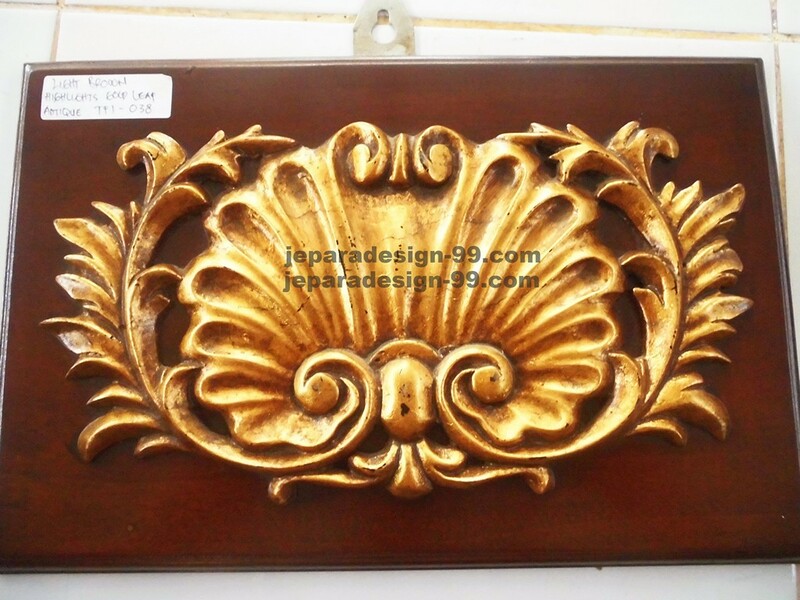 Hand made processing is used to make this sofa gives best performance in detail. A perfect sofa for you if you want to furnish your room with clasical and stunning touch. We know that everyone need strong and durable furniture besides the comfort, so that's why we use the sturdy construction of kiln-dried for this sofa. We made this three seater leather sofa for the maximum comfort, we use high-quality elasticated webbing and finest foam. 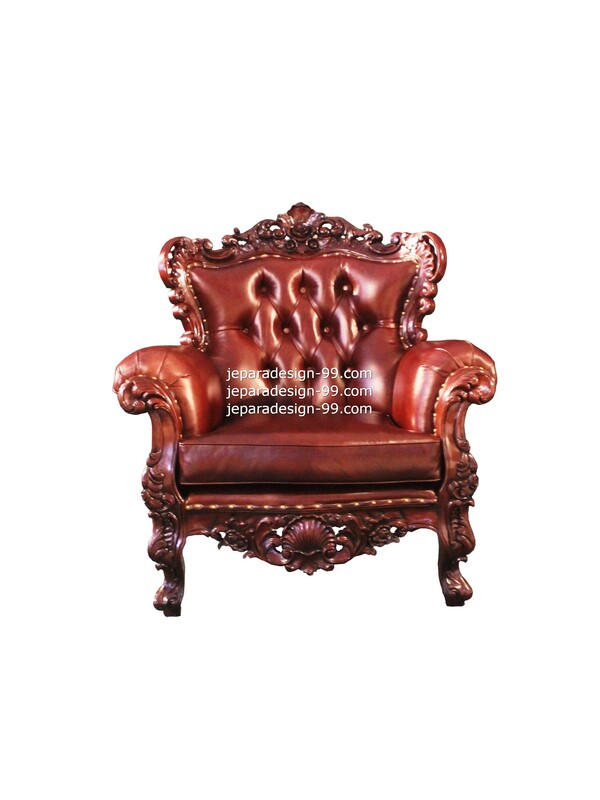 To present luxury, we used finest leather upholstery and it was supported with heavy hand-carved carving in the frame. This comfortable and sturdy sofa is a perfect choice to furnish your home interior. 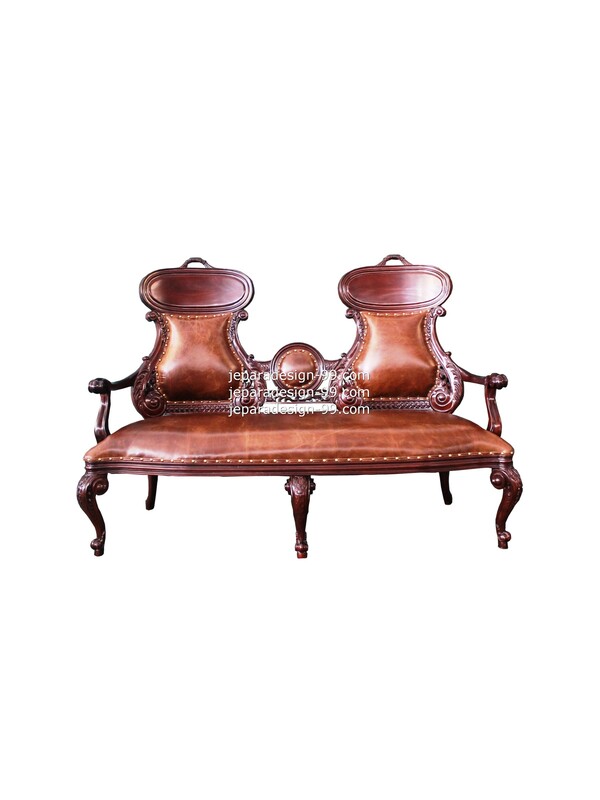 This heavy carved double seater sofa was belong to a sofa set that also consist of single seater sofa SF-055-SS, and three seater sofa SF-055-TS. It was finished well in every detail of carving and also the upholstery. The sturdy finest leather upholstery surely will make this sofa durable and the comfort will last longer. 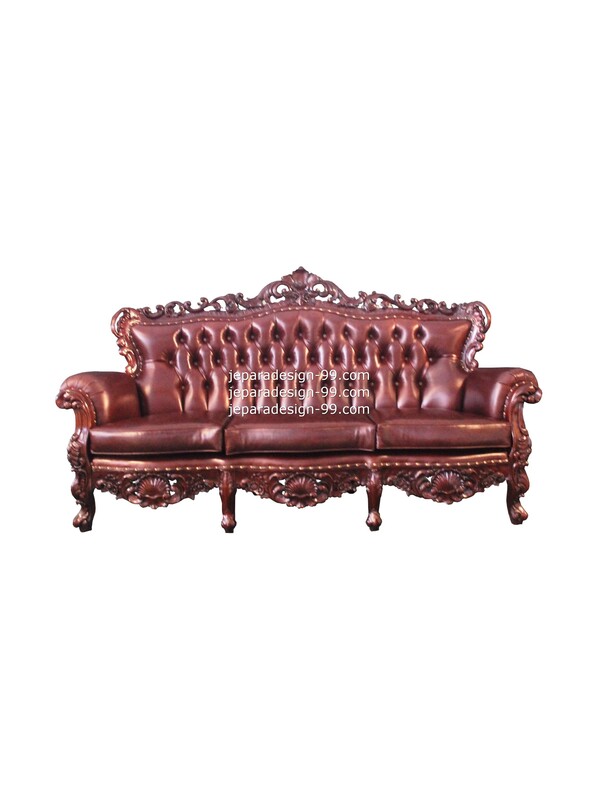 For you who are going to refurnish the room and adding luxury classical accent, this sofa is the best choice. Here it is, we bring you an awesome classic single seater sofa that was upholstered with finest leather. 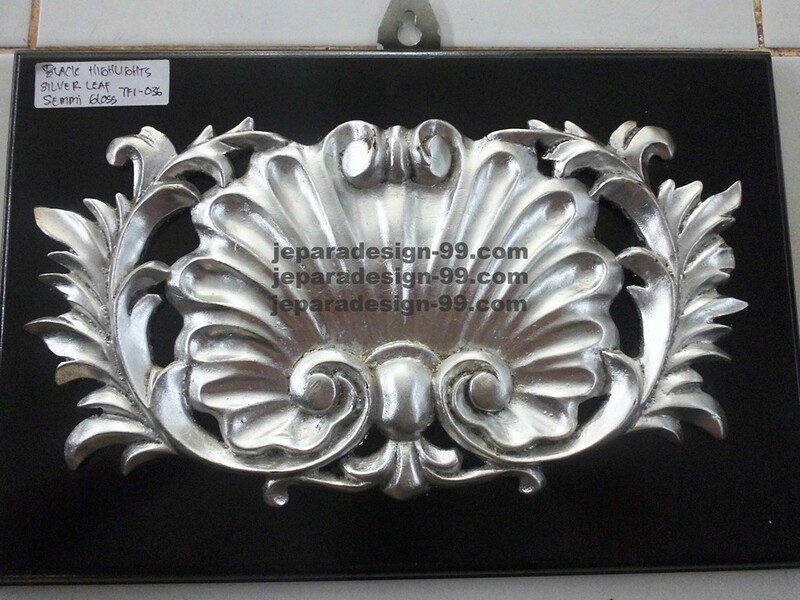 It was designed beautifully with heavy carving of floral on the frame. 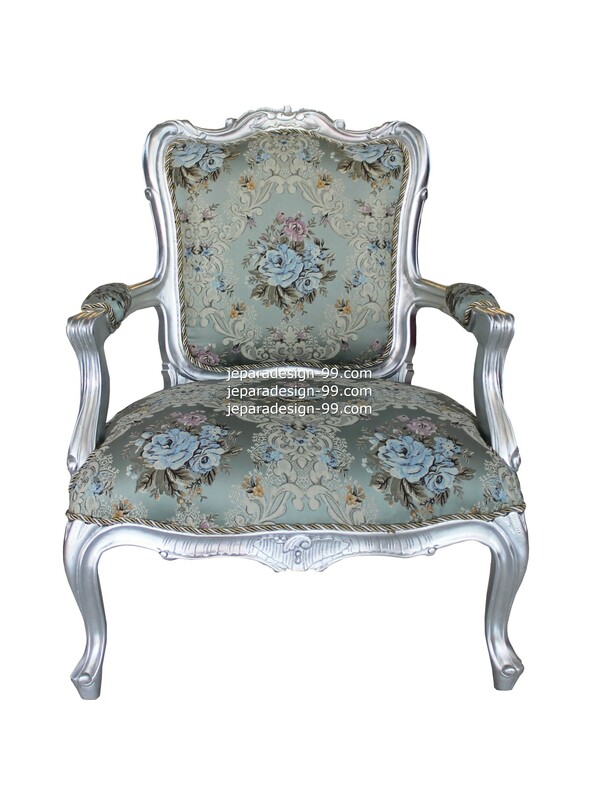 Put this sofa to furnish your interior and surely it will lift up the sense of classical and luxury to your room. We designed this three seater sofa with double seater sofa SF-054-DS and single seater sofa SF-054-SS as the set. 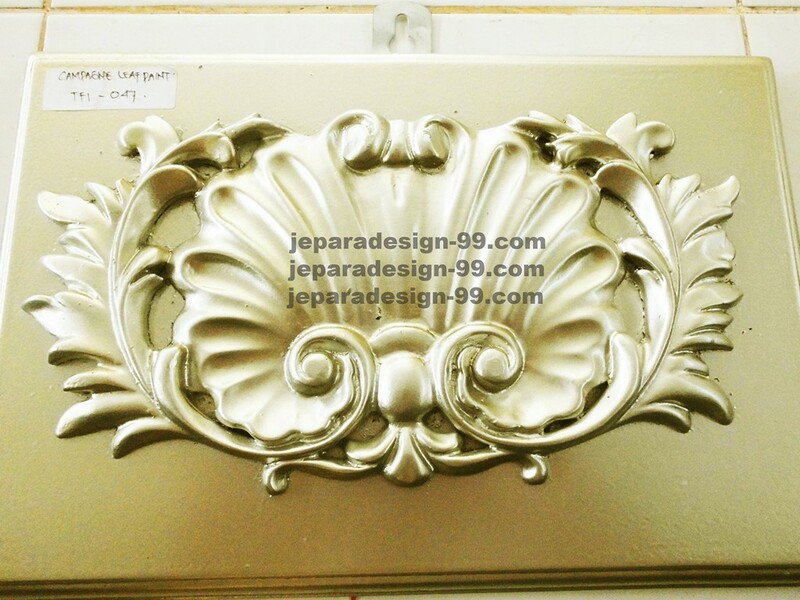 We used silver leaf for the frame and the carving and combine it with floral pattern vintage fabric for upholstery. A good presentation in combination of comfortable,luxurious, and sturdy is brought by this sofa. 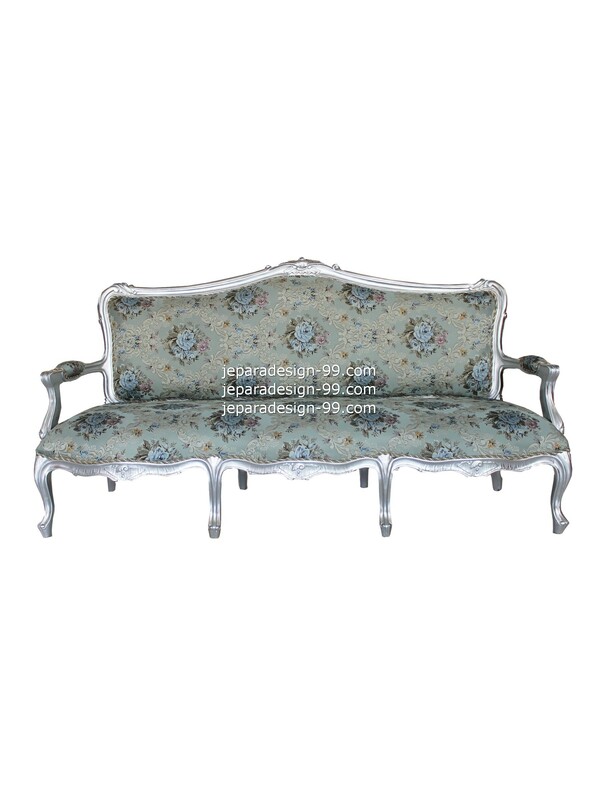 Double seater sofa in classical design is using ancient styles of leg named cabriole. We finished this sofa with silver leaf and combine with floral pattern vintage upholstery to make it looks luxurious. 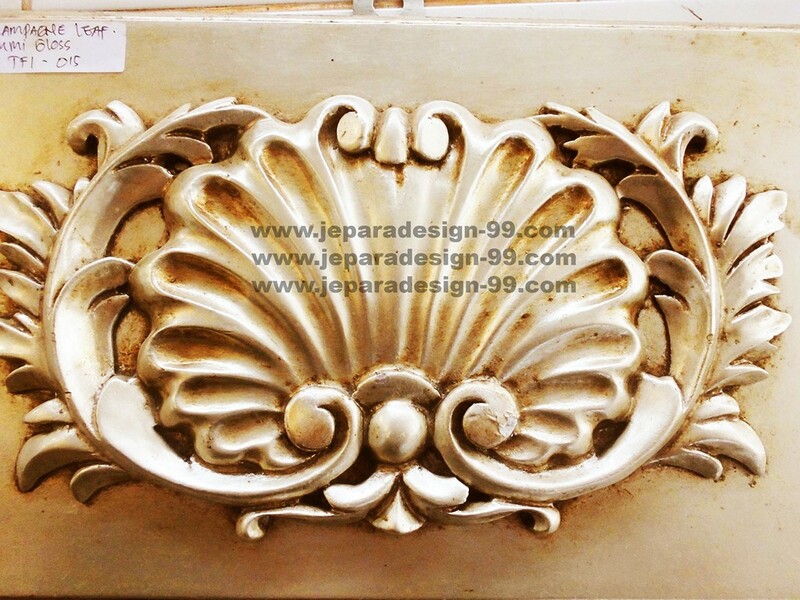 This is beautiful and elegant sofa even with only minimal carving on the frame, a good choice to furnish your home. This single seater sofa can be placed in any room with or without its set. 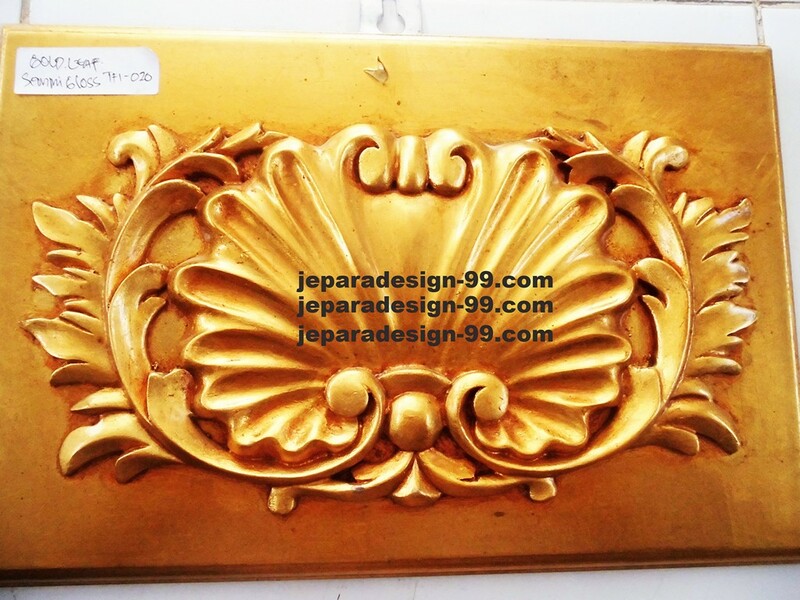 It's beautiful design makes it stunning among your interior furniture. 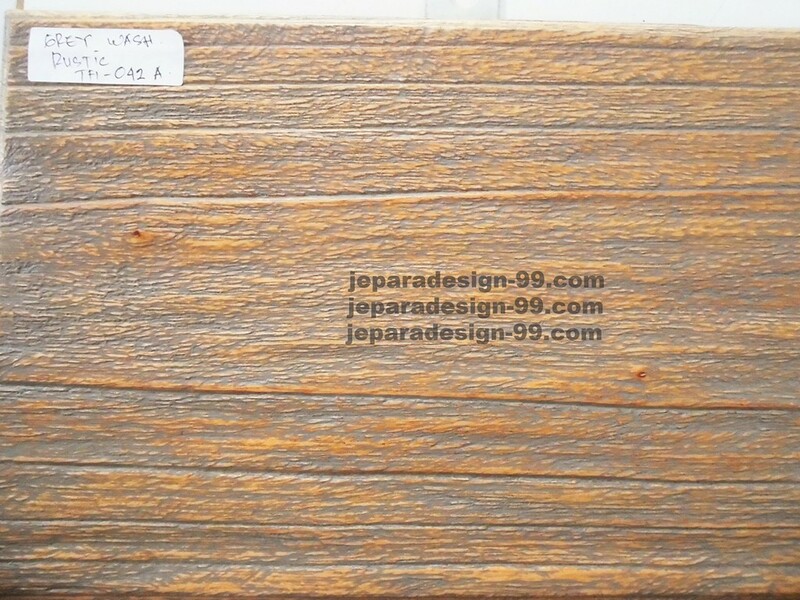 And same as your expectation, we want this single seater comfortable and also durable. That's why to make it happen we combine sturdy construction of kiln-dried mahogany with finest foam and well finishing in the making process of this single sofa.